Our artists perform a professional tile cleaning service in Alpharetta with a patented deep cleaning process. We not only clean tiles, but also prep and sanitize them, enabling our customers to experience a stain and maintenance free surface. 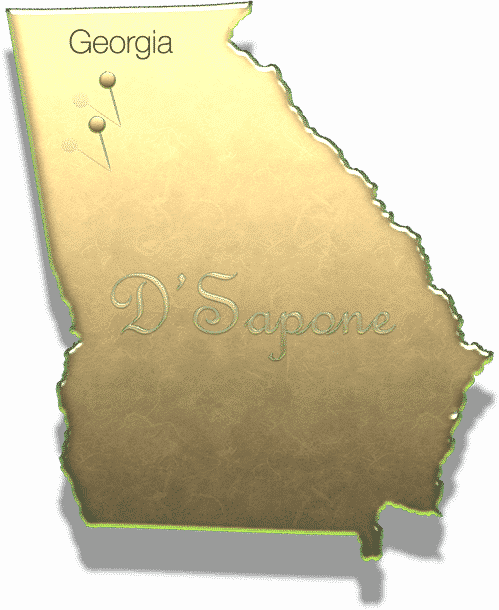 D'Sapone® can introduce that look, which you have never envisioned before. Observe the image, if you want to experience perfect cleanliness, which you have never imagined before. Our artists cleaned the tiles with a cleaner and then treated them with Valore. Cleaning travertine is a tough job as it easily permits the occurrence of mold and stains. 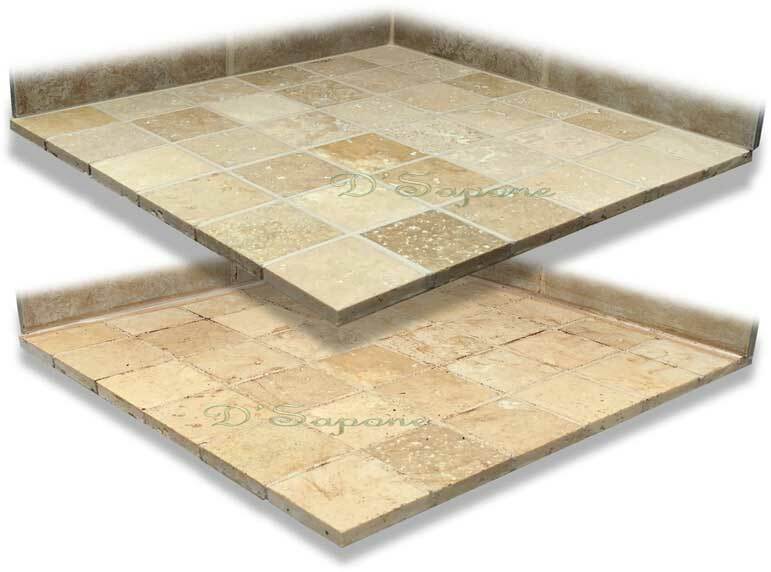 Nevertheless, we have revolutionized the restoration industry with our professional travertine cleaning service. Our artists apply Imperia to the surface which seeps deep into the stone, knocking out all the stains and bacteria. We also remove soap scum and etching from showers with Imperia, thereby use H2O2 to eliminate mold and mildew. Thereafter, we seal travertine with natural look sealers to prevent it from staining. 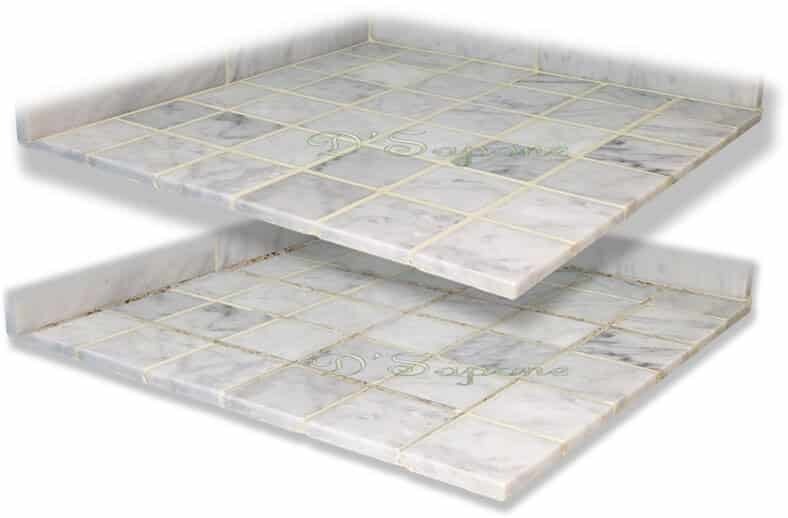 Regular cleaners etch marble floors, showers and countertops. 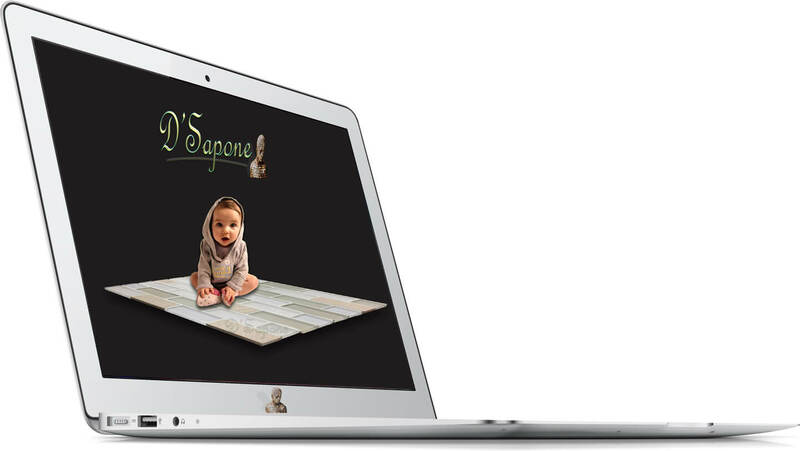 Our artists use high quality patented cleaners to bring a perfect look without ruining the surface. This process is followed by sealing the stone with powerful sealers to prevent staining. Slate tile cleaning with perfection. 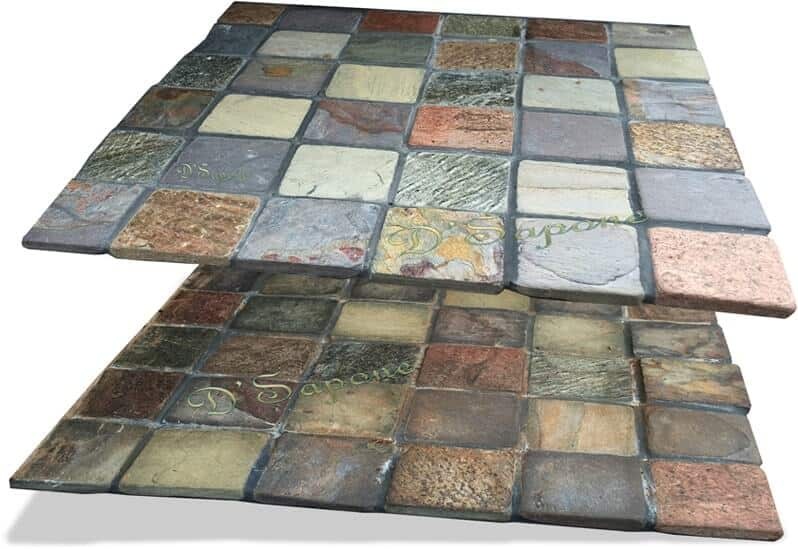 Cleaning slate tile is second nature to us. We eliminate stains, mold and soap scum with an incredible deep penetrating cleaner. Our artists further protect it from sponging up liquids with our patented stone sealing process. Professional tile cleaning with a penetrating cleaner. Our artists can transform your stained tile surface with a perfect tile cleaning service in Alpharetta. 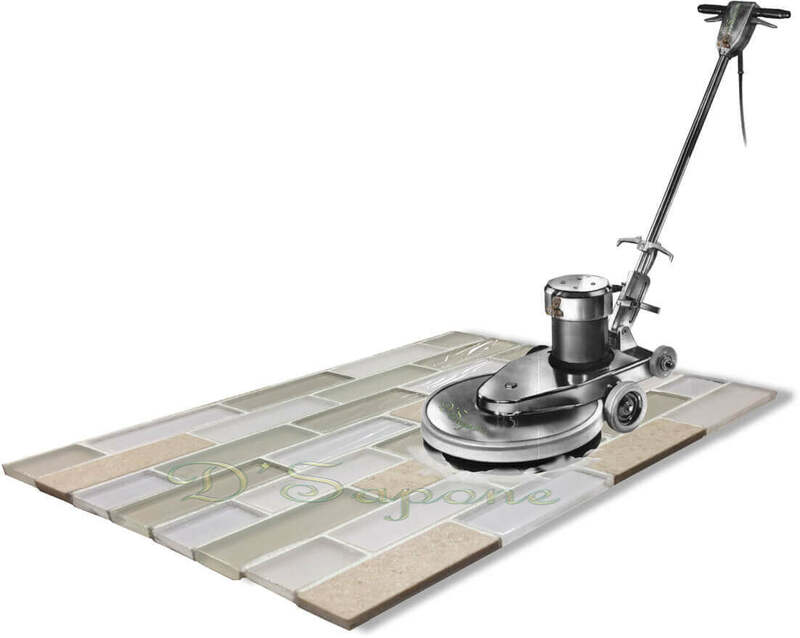 We achieve this result with Imperia – a high quality alkaline cleaner, which cleans, preps and sanitizes the surface without damaging the tile. Tile cleaning service in Alpharetta. Get your professional tile cleaning estimate today. Our artists in Alpharetta and Johns Creek specialize in tile and grout cleaning and sealing while providing quality service. Read our reviews from all over in one place ‘our review page’ and call us today.